Pinot Gris and Pinot Grigio are the same variety. 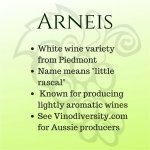 This white wine variety is being used in most Australian wine regions, but it is especially suitable in the cooler regions, such as the Mornington Peninsula, Adelaide Hills, Yarra Valley or Tasmania. There are hundreds of producers Pinot Gris in Australia and hence it is generally no longer regarded as "alternative". I have stopped collecting lists of producers of the variety. The names Pinot Grigio and Pinot Gris mean Grey Pinot in Italian and French respectively. 'Pinot' refers to the characteristic pine cone shaped bunch of this group of varieties.Other synonyms for this variety include Pinot Burot, Tokay d'Alsace, Tokayer, Malvoise, Gris Cordelier, Klevanjka, Rulander, Fromentot, Grauer Burgunder, Grauer Monch, Szurkebarat. This variety closely is related genetically to the Pinot Noir variety. In fact is a mutation or clone of Pinot Noir. 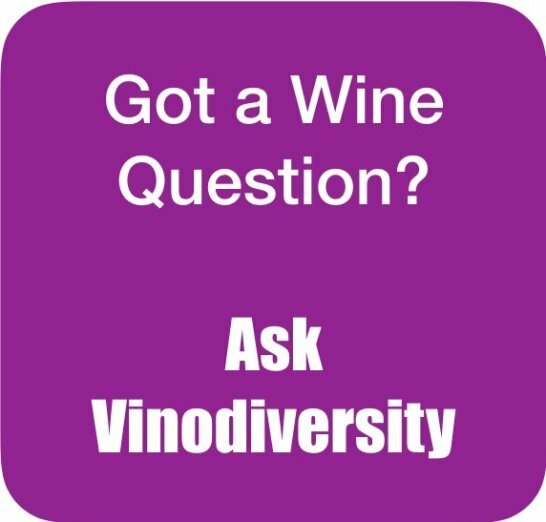 In the vineyard Pinot Grigio vines are often difficult to distinguish from its putative ancestor until the berries ripen when those of the Grigio will have much less pigment. 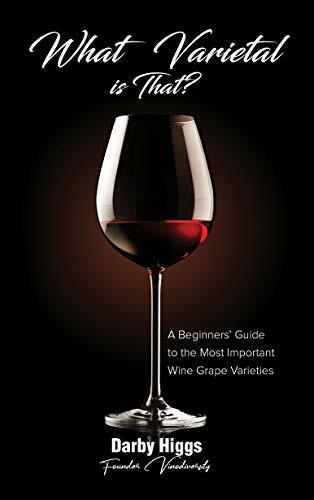 Other Pinot varieties include Pinot Blanc (Bianco in Italian) which has little or no pigment in the berries, and Pinot Meunier, a red variety used for Champagne and red table wines. In Europe Pinot grigio is widely planted in France, Italy, Germany and Austria, as well as in dozens of other countries from Canada to Romania to Switzerland to New Zealand Given the inherent variation of this variety and its geographic dispersion it is hardly surprising that a wide range of wine styles are produced from it. In Alsace under the name of Tokay d'Alsace, it produces a rich, almost oily wine. In Northern Italy the Pinot Grigio's are light and even spritzig. Under the name of Rulander in Germany it produces wines somewhat similar to white Burgundies. 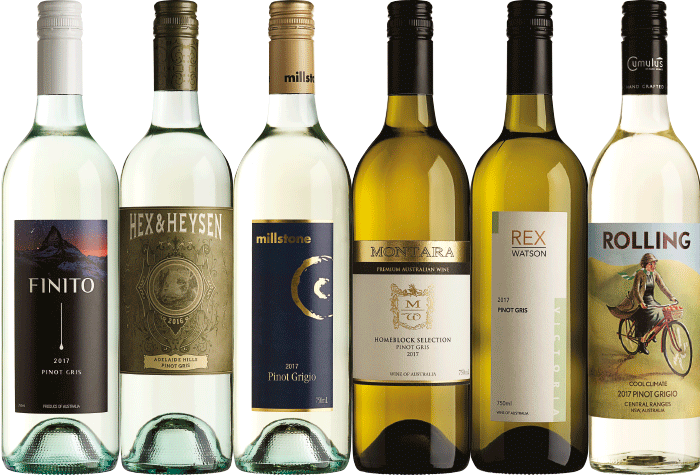 Pinot grigio has attracted serious interest in Australia only over the past few decades. The early Australian champion of variety was Kathleen Quealy of T'Gallant Wines. She has now moved on from that label but not before establishing the variety and guiding it from 'alternative' to mainstream status. There is still a great deal of experimentation with the variety and it may take several more years before the optimal combination of terroir and winemaking technique emerges. In the meantime some great wines are already available for those who are looking for new experiences. Both crisper light bodied (grigio) and fuller bodied (gris) styles are made in Australia, but really there is a continuum right across the spectrum. Whether the wine is labelled gris or grigio is a good, but not perfect, guide to what you might expect. These wines are lighter bodied so they are perfect with fritto misto (mixed fried seafood) or antipasti. In fact this style is versatile enough to go with seafood pasta dishes such as Spaghetti alla Vongole or with tomato and basil based pasta sauces. My Marinated Mushrooms recipe also calls for a crisp wine. Finally if you have some Taramasalata and can't find a Greek wine a Pinot grigio might fill the bill. 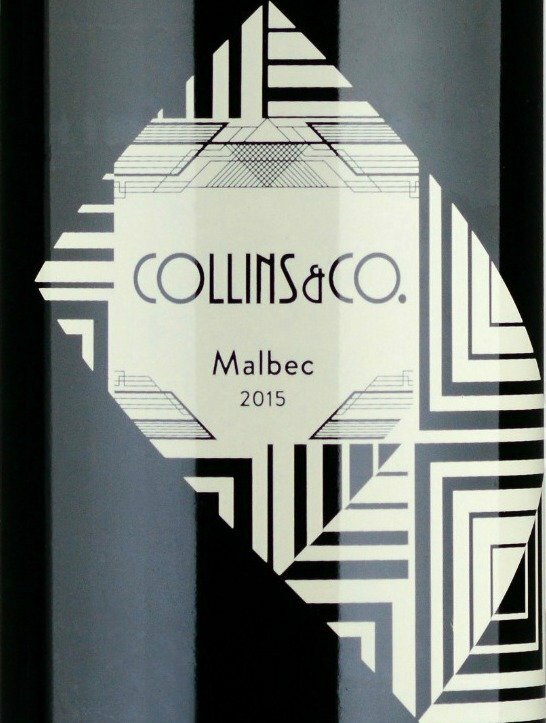 These wines are fuller bodied with more honeyed aromas. Think about roast chicken, pork or veal. If you are having chicken live pate as an appetizer perhaps a richer Pinot gris might be a good choice. Richer seafood dishes might also go well with this style of wine. 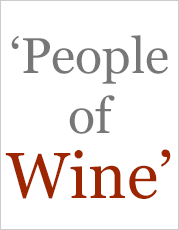 Our partner online wine store has a selection of Pinot Gris. They have special six packs and dozens which enable you to try and compare different styles, producers and regions. 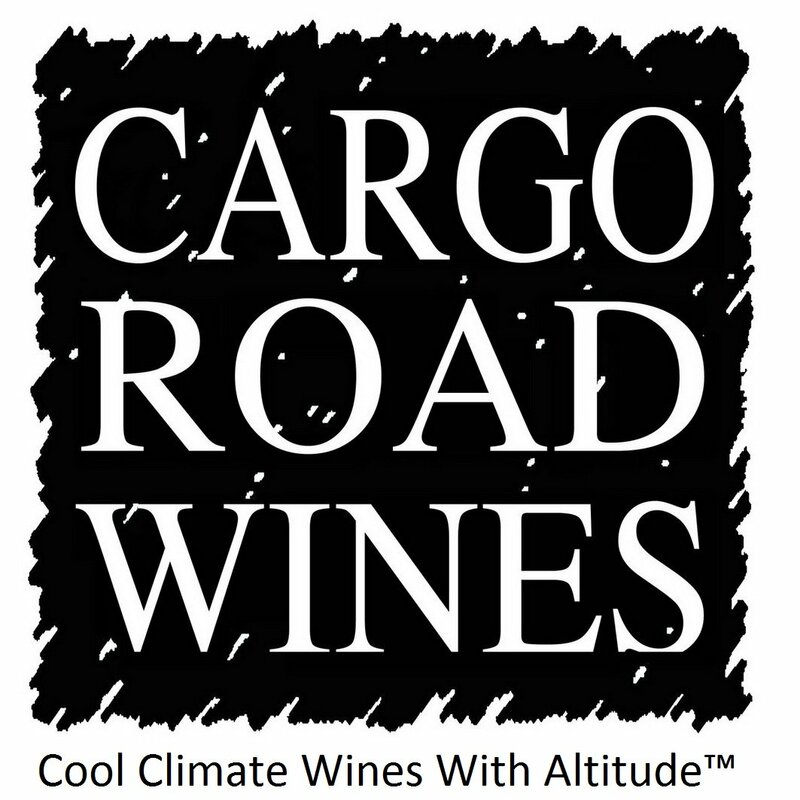 Fair prices, reasonable shipping rates, quality wines.